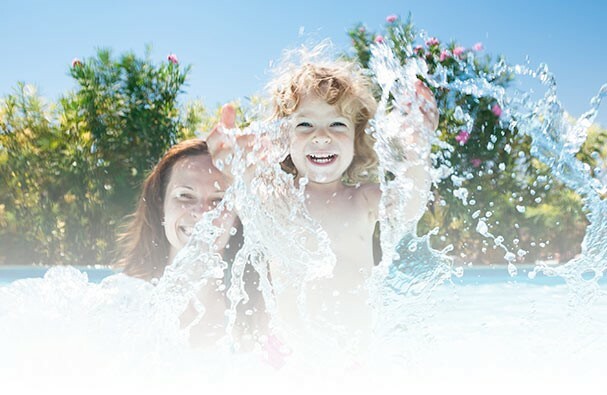 Carefree Pools and Spas provides complete installation and maintenance of all your pool and hot tub needs. Our installation experts will help you with your pool, spa or hot tub. If your pool is already installed, we are here to help with the seasonal maintenance of your inground pool, above ground pool, hot tub and spa. Pop by and see us for pool supplies, including chlorine, bromine, salt, pH test strips and covers. Located in Brockville, our team serves the entire Eastern Ontario region, including Prescott, Gananoque, Kemptville and Kingston. Contact us by phone, email or stop in and see us. We look forward to hearing from you.